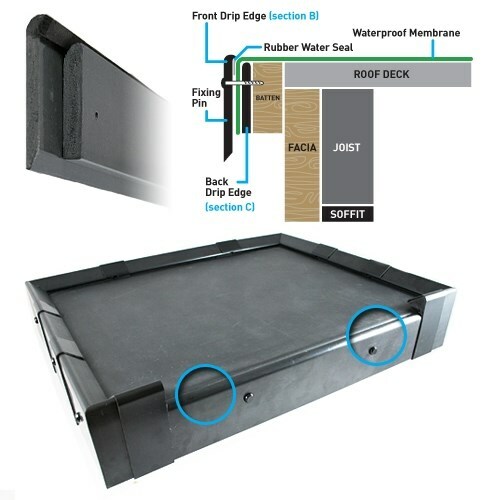 Pre-fabricated internal and external EPDM corners. 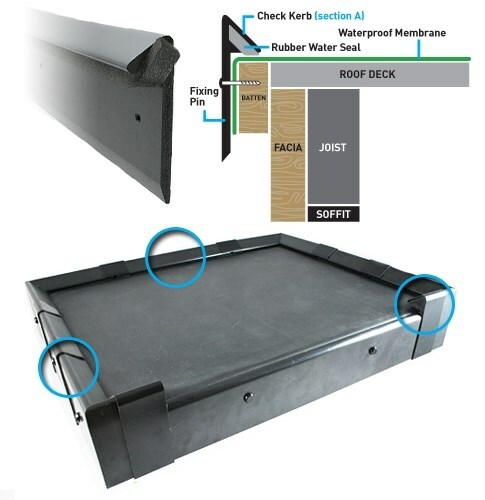 Uncured and mouldable EPDM. For use on non standard details. 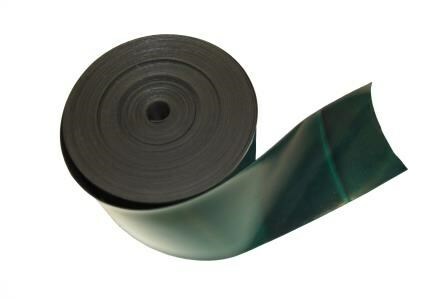 Unreinforced unvulcanised EPDM rubber which is plastically deformable and vulcanises in the open air. 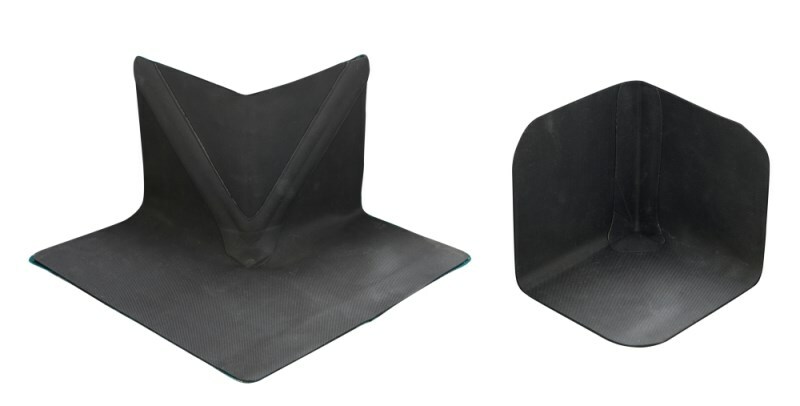 For use in interior and exterior corners where standard pre-formed corners are not suitable. 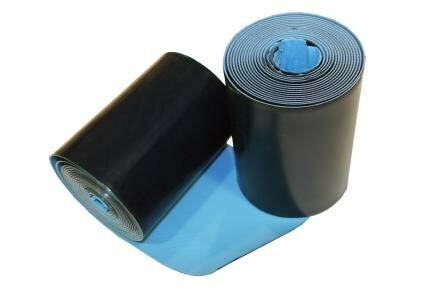 / Roll width 300 mm and 2.5 mtr. length. 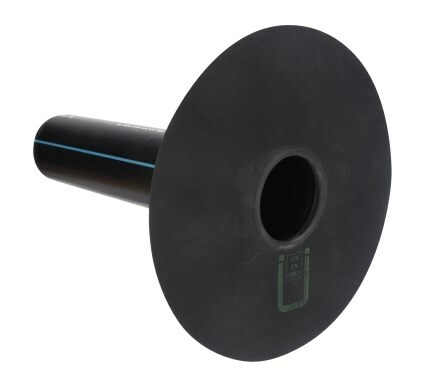 Un-Vulcanised EPDM rubber with TPE weldable backing, which is plastically deformable and vulcanises in the open air. 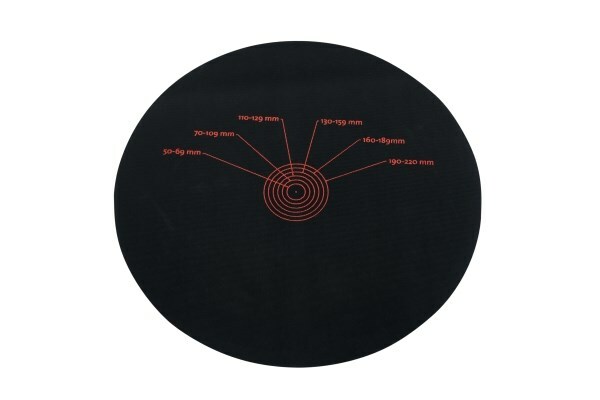 For use on internal and external corners where standard details are not suitable. 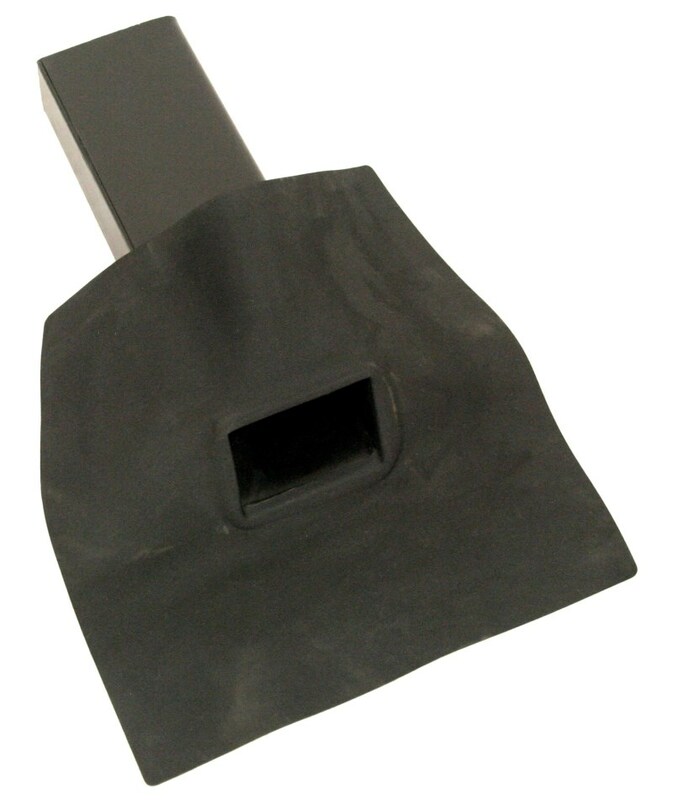 Unreinforced vulcanised EPDM strip with a coating of EW across the width of the underside. 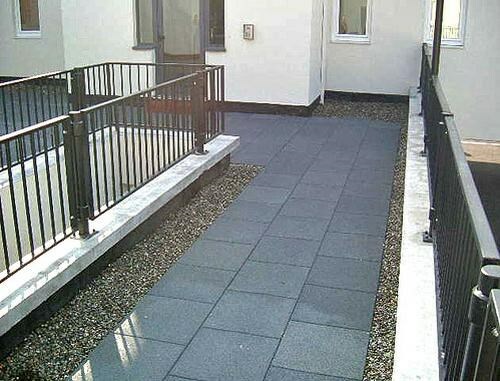 Easy tiles are made of recycled EPDM and suitable for balconies, walkways and fire escapes as surface protection for roofing membranes.